Jessie Street Designs: What's Cookin' Good Lookin'? I'm going to be adding some new items to my shop and I'm so excited to share these additions with you all over the next few days. Today, I'd like to give you a sneak peak at the new aprons I'll be selling. 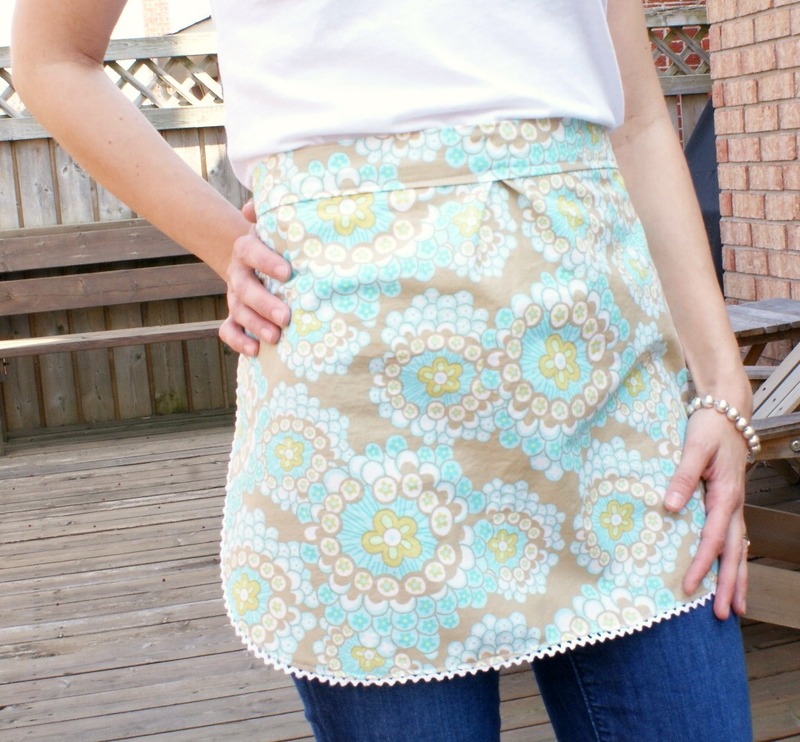 Drum Roll please......behold, the Jessie Street Designs Half Apron!! I may be tooting my own horn, but I think that this is adorable. The apron is made from Amy Butler fabric (one of my favourites!) and the trim detail gives it a vintage feel. The ties (not shown) are the same material as the trim. 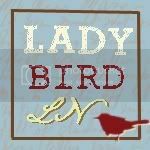 Be sure to check out my shop for pricing and more fabric choices. Happy St. Patrick's Day - Play Safe!